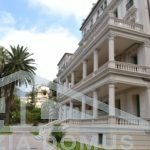 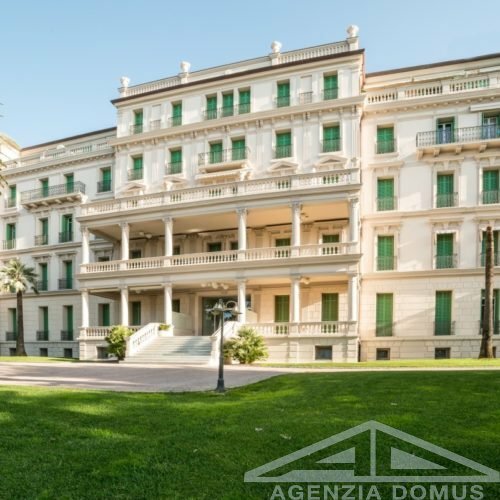 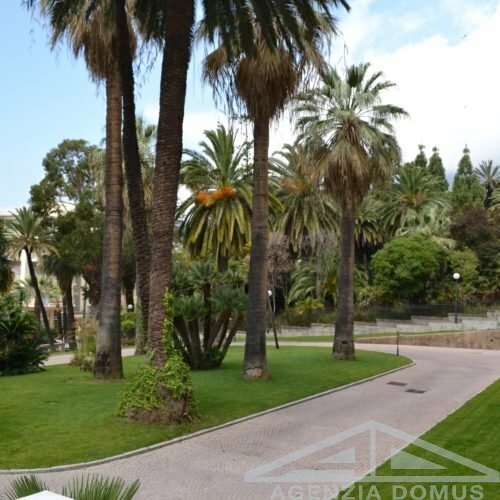 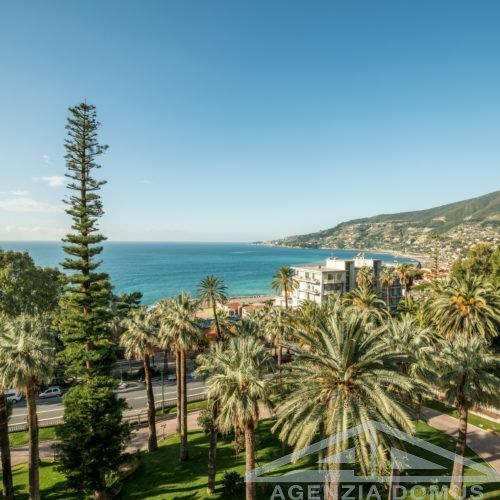 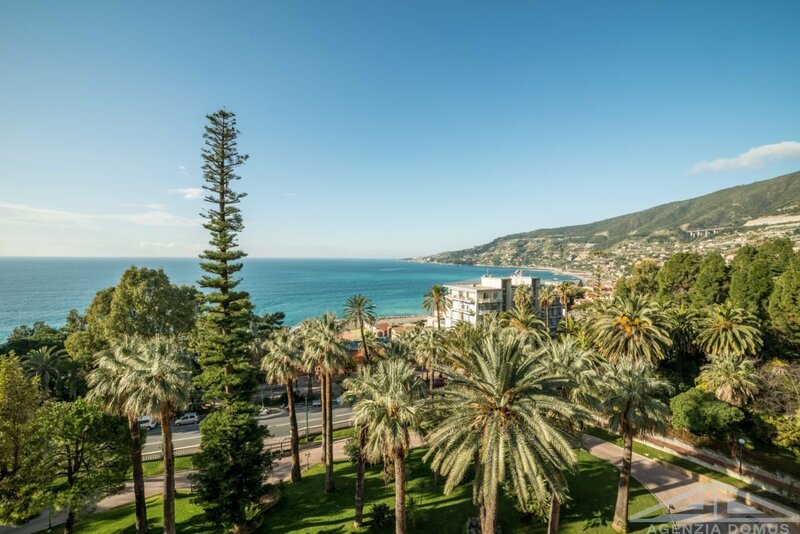 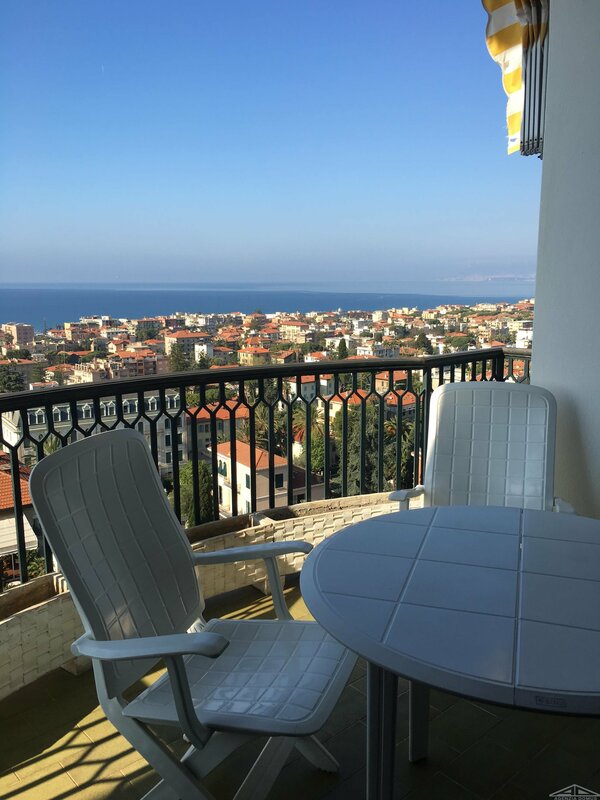 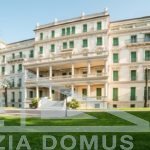 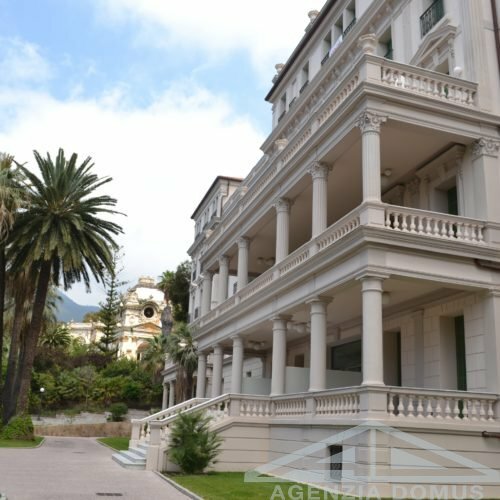 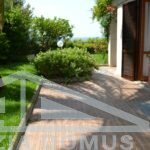 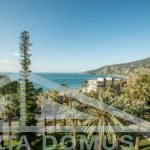 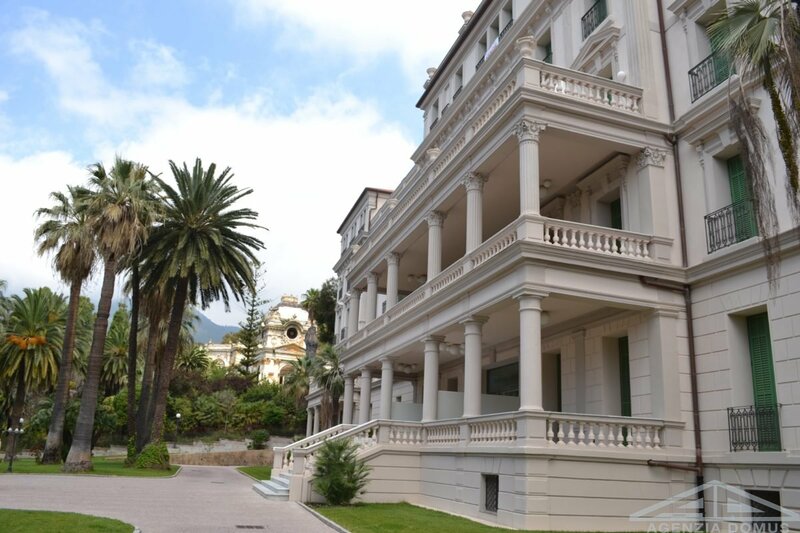 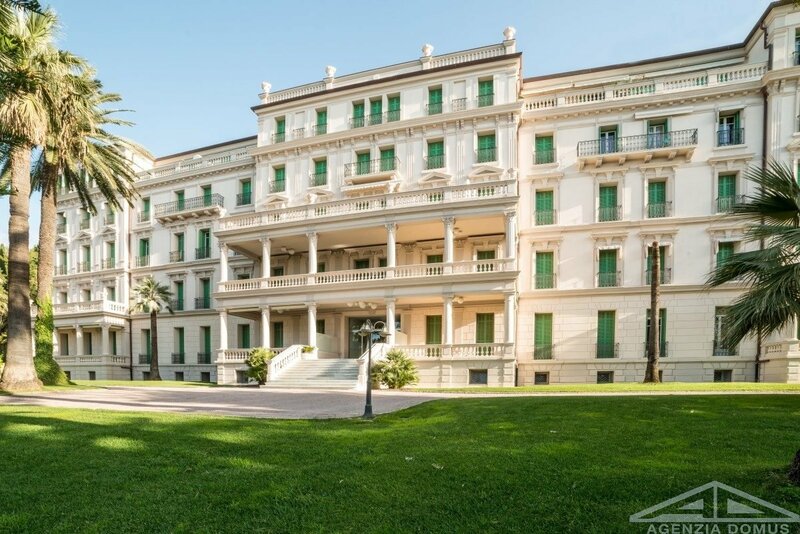 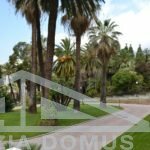 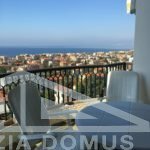 In a prestigious house completed renovated, surrounded by green, apartment close to the facilities, high quality finishes and a stunning sea view. 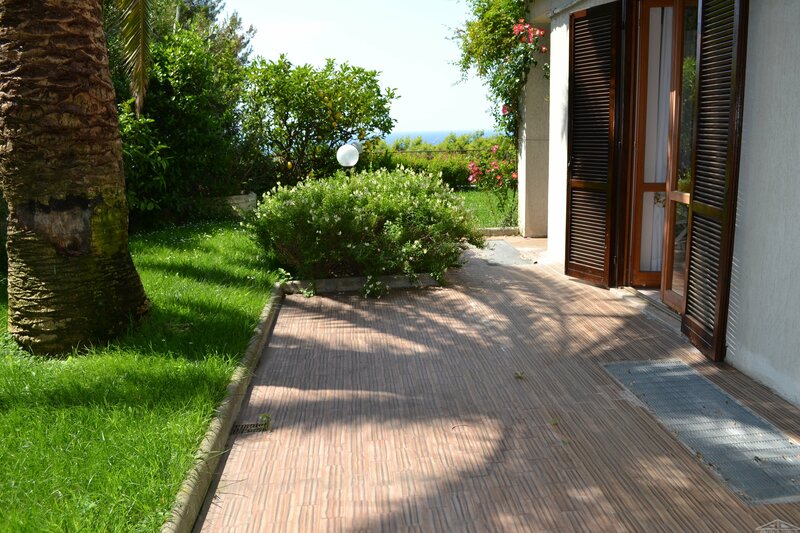 It consists of: an entrance, a wide living room with a sea view kitchenette, two master bedrooms and double bathrooms. 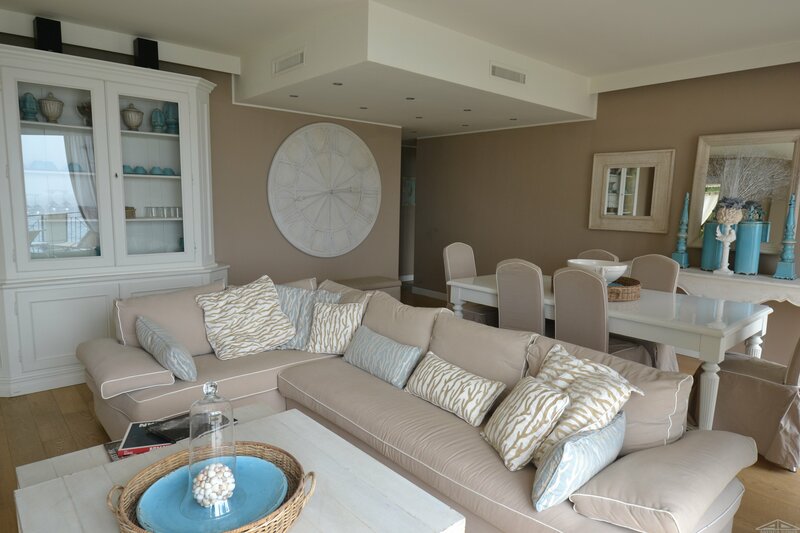 Own garage and cellar. 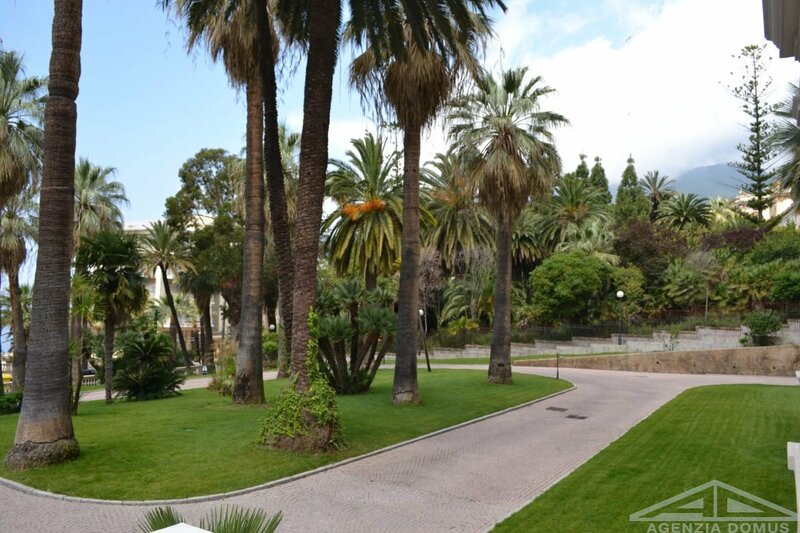 The concierge, a solarium area, an indoor swimming pool fitness area and relax complete the property.